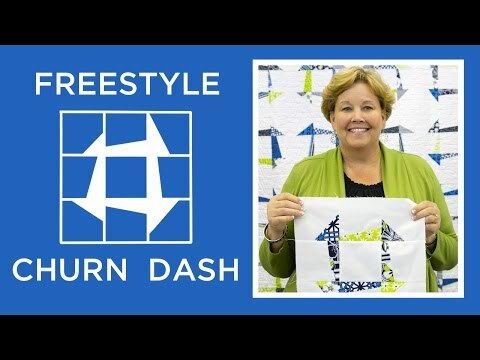 Freestyle Churndash Quilt Pattern by Missouri Star - Missouri Star Quilt Co. - Missouri Star Quilt Co.
No fuss, no muss, no points to match up! There’s just fun in store for you as you stitch this sweet, modern quilt together. 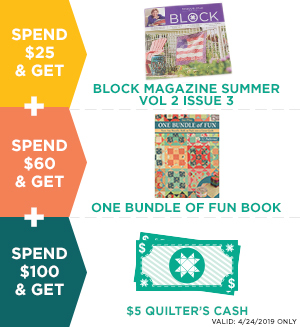 Snag a package of 10” squares and some background fabric, and you’ll soon be on your way to the finish line! Finished size: 64" x 77 1/2"